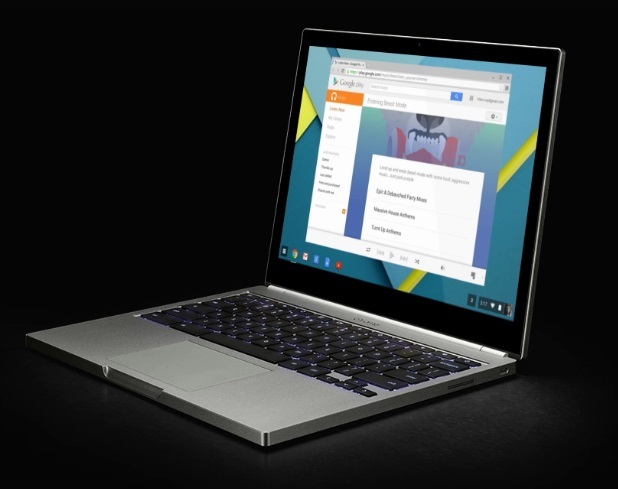 The Google Chromebook Pixel 2015 is an elegant take on an already saturated Chrome OS based device market segment. Keeping it simple has always been Google's mantra in both software and hardware department and this Chromebook follows suit. The beautiful straight lines and box look compliments the matte silver finish. On the cover is nothing but the 4 color strip representing the Pixel branding. 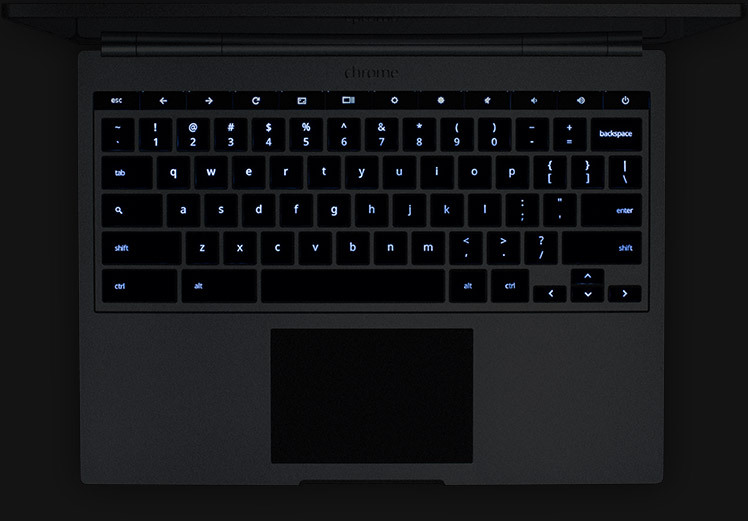 Edges are ever so slightly rounded and the keyboard consists of dark grey tile keys. The 1.5 kg device has an 12.85 inch display with a less common 3:2 aspect ratio and is able to produce superb images due to its high 239 ppi. 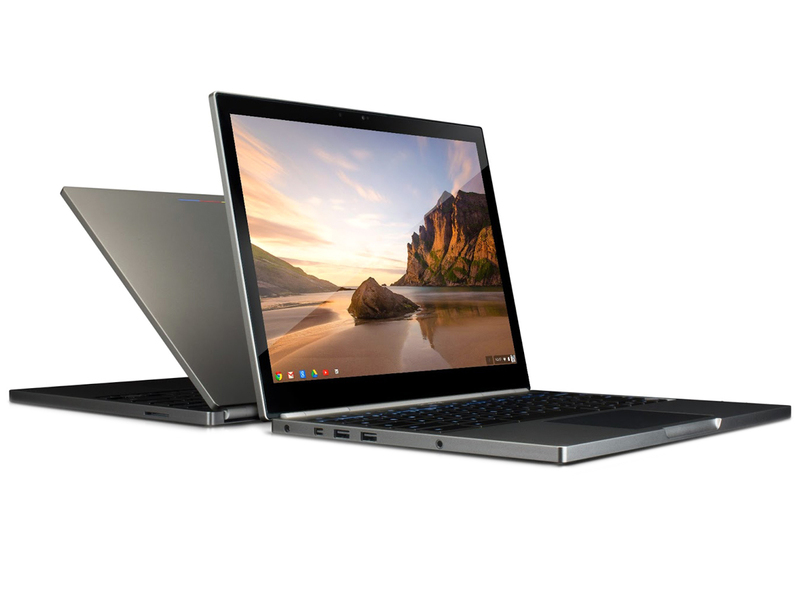 Hardware on the Google Chromebook Pixel 2015 comes in 2 main configurations; either an Intel Core i5 processor clocked at 2.2 GHz and 8 GB RAM, or an Intel Core i7 processor clocked at 2.4 GHz and 16 GB RAM. The latter being more a more powerful setup for those who demand extra. On board is an Intel HD Graphics 5500 GPU and the device comes with 32 GB or 64 GB flash storage depending on the model. 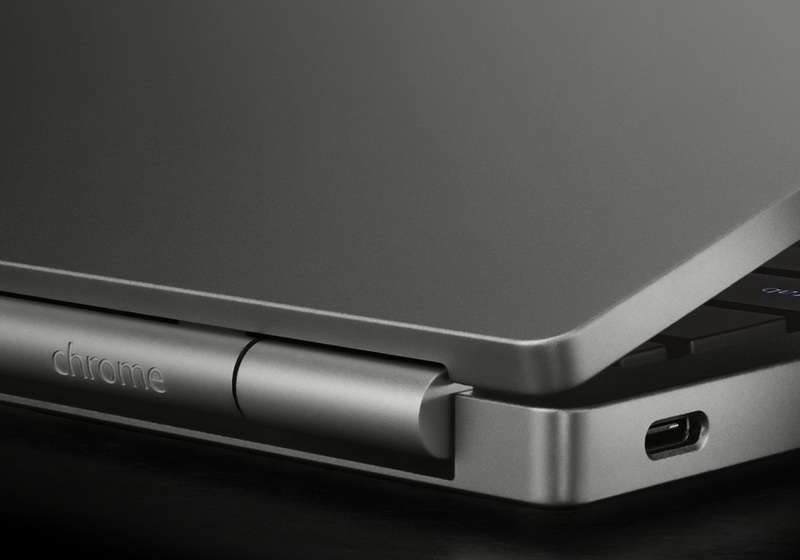 The Google Chromebook Pixel 2015 comes with a new industry standard of USB Type-C charger. Audio quality is impressive and the device comes with a battery life of up to 12 hours supplemented with fast-charging capability. As we’ve stated in pretty much every Chromebook review, they’re not for everyone. Being tied to the web, and Google’s version of the web in particular, isn’t going to be ideal for some users. The same goes for those that want to edit video, record music, or play AAA games. 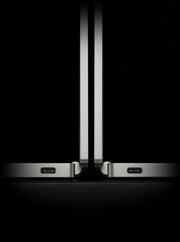 Those users would be better served by a decent PC, which you could certainly buy for the same money as the new Pixel. But, and it’s a very big but, if you embrace the ideals of Chromebooks, and have the money to spare, the 2015 Pixel is a truly beguiling device that is a genuine pleasure to use. Do we want one? Unquestionably. Will we be buying one? 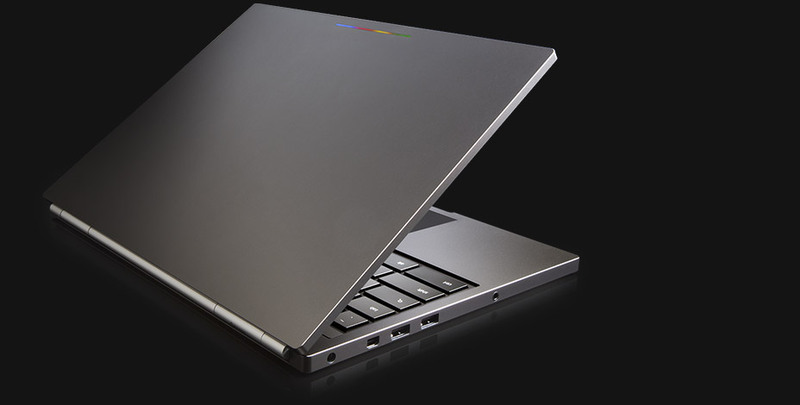 It’s hard to shake the feeling that Google’s Chromebook Pixel has been sexed up for C-level executives that don’t want to be seen with a functionally equivalent, but far more pedestrian-looking plastic Chromebook such as the good value Asus C200 and Dell’s latest model. Especially as most people won’t need the extra power the Pixel has over other Chromebooks. There’s an awful lot to like about the Chromebook Pixel, with excellent design and long battery life making it a joy to use. Yet while Chrome OS feels slick and responsive, it’s also the Pixel’s greatest weakness. You’ll likely find yourself forced to work within the limitations of what’s available on Chrome OS, and for £799 this is likely too great a sacrifice. 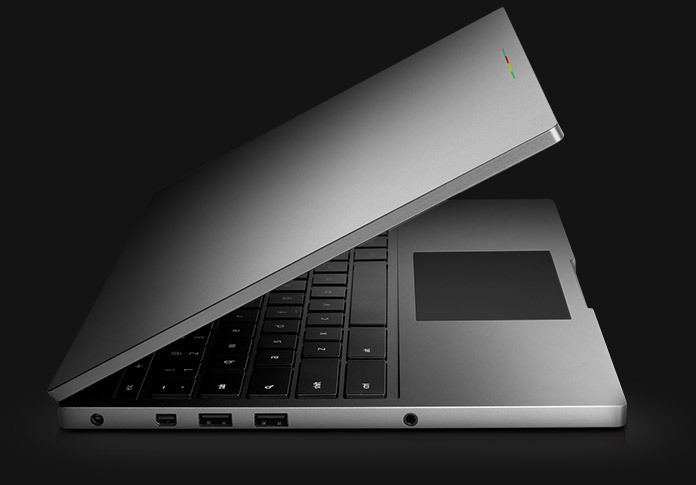 The Chromebook Pixel is clearly not for everyone, any more than any flagship is. It’s expensive. It pumps much more power than most people need. But as a Chromebook, it’s the best you can get. As a flagship, it’s as avant-garde as it should be—and it gives other flagships a run for their overpriced money, too. That being said, if Chrome OS doesn't work for your particular needs, then this same device at half the price is still an understandable "no sale"; there's nothing wrong with that. ZDNet's Matt Miller realized his Surface Pro 3 is a better fit for him, so he returned his Pixel. Chrome OS isn't for everyone, but it meets my needs and the new Pixel often exceeds them. The Pixel set a precedent for Chromebooks years ago as the most premium laptop made solely for web browsing. This latest model builds on that legacy, iterating and improving upon it. However, while the Pixel is about as close to perfection as a Chromebook can get, this isn't necessarily a machine for the everyday user. All in all, the 2015 Google Chromebook Pixel is a brilliant feat of engineering, a marvelously friendly and fast laptop whose screen, keyboard, and balance of power and portability can stand with anyone's at any price. The only way you can say it's not resoundingly worth $999 is to say that Chrome OS isn't the equal of Windows and OS X. But keep your eyes peeled. The Pixel has always been stuck in the future. Google made big bets two years ago about the way we’ll access data, and predicted that we’d all end up living inside our web browsers. With this new Pixel, it bets on a new kind of connector—and reinforces what it already believed. That soon we will be online all the time. Soon our browsers will be all we need. The Chromebook Pixel doesn't fail to impress. But it also doesn't need to exist. Not yet, anyway. The Pixel's world is one in which high-speed, wireless broadband is ubiquitous and cheap. A world where most of us are fully invested in the cloud, subsisting entirely on Web-connected apps and generally unconcerned with local storage. Four years after the first Chromebook came out, the idea of a laptop running the Chrome browser as an OS is still a niche proposition. These things aren't for everyone, and might never will be. That said, the idea doesn't seem as silly as it once did. Personally speaking, I wouldn't buy one -- but that's mostly because it won't run Photoshop, and it doesn't play nice with certain peripherals like my running watch. 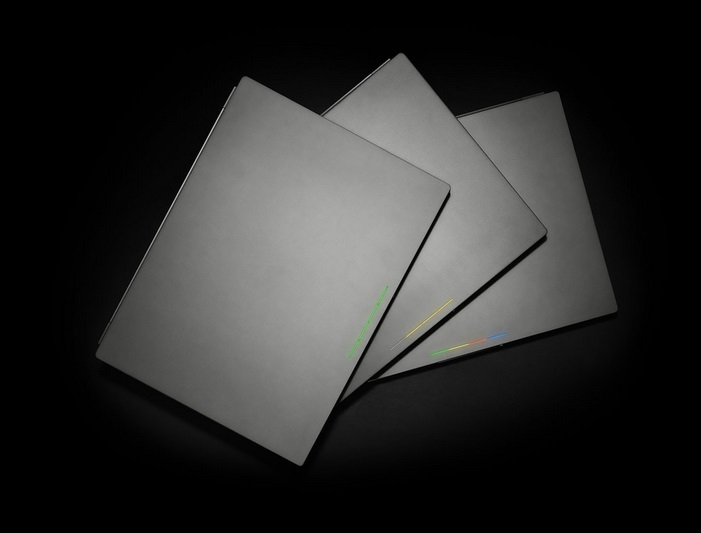 So there you have it -- your first look at Google's new Chromebook Pixel. There's plenty more to discuss, ranging from real-world performance (how does the new system's speed compare to last year's model?) to stamina (can you really get 12 hours with regular use?) and some cool new tricks with the top-lid lightbar (hint: Tapping it now actually does something!). The Chromebook family is made up of various models that cost very little, and their low prices make sense for what they offer. But Google’s Pixels buck those stereotypes. While it’s easy to admire the design and high-tech features of this new Pixel, it’s still too expensive for most. Intel HD Graphics 4000: Processor graphics card in the high end Ivy Bridge models. Offers a different clock speed in the different CPU models (ULV to desktop quad core) and therefore a different performance.Intel HD Graphics 5500: Integrated graphics card (GT2) in the Core processors of the Broadwell U-series (15 W TDP). » Further information can be found in our Comparison of Mobile Graphics Cards and the corresponding Benchmark List. 3427U: Fast Ivy-Bridge-based ULV-CPU in Q2 2012. Offers a core clock of 1.8 - 2.8 GHz and an HD 4000 GPU (350 - 1150 MHz). The TDP is rated at 17 W.5200U: Broadwell-based ULV (ultra low voltage) dual-core processor for notebooks and ultrabooks. Offers an integrated HD Graphics 5500 GPU and is manufactured in 14 nm. 69.96%: This rating is bad. Most notebooks are better rated. This is not a recommendation for purchase.» Further information can be found in our Notebook Purchase Guide.